Should my next company car be a pickup? If you’re looking for a new company car, we don’t think that a pickup was at the top of your list. Particularly if you before you were driving a C-Class. It’s not exactly traditional, but it is one that we think will be fairly common in the years to come.But, why? 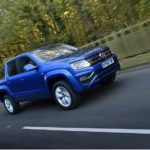 Why should your next company car be a pickup?As we said, it’s an unusual concept so we know that you will probably need a fair bit of convincing. 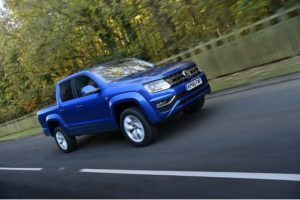 Which is why we’ve written an article debating whether your next company car should be a pickup.